We are a specialist paediatric occupational therapy service committed to changing the life of every child and family we work with. 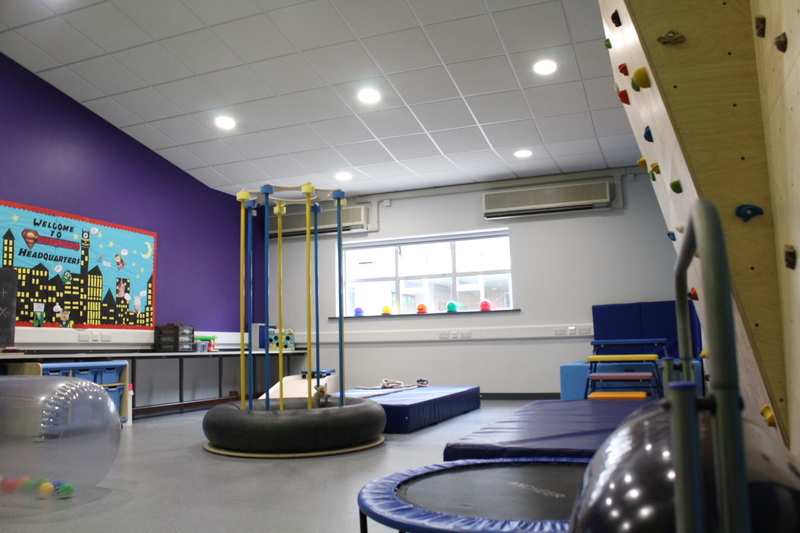 Our team of fully qualified occupational therapists deliver sensory, motor and attachment assessments and provide goal-orientated treatment to children, teens and adults across the North-East, in clinic, in school and at home. What could Future Steps help my child with? How will Future Steps help? Step 1: Assessment- Full sensory, motor and attachment assessments are vital to understanding the needs of a child, the challenges they face every day and how we can help them reach their full potential. 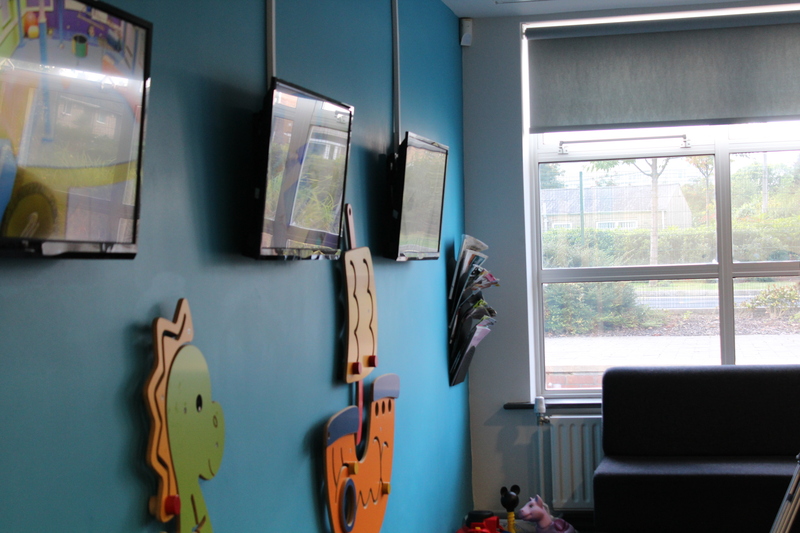 Assessments can be carried out in the home, school or our clinic. Our standardised assessments are non-threatening game-like tasks, which provide therapists with a comprehensive understanding of the child’s gross and fine motor skills, visual perceptual strengths and weaknesses and identify any motor function impairment. Step 2: Report and Discussion- Sitting down with the therapist who assessed your child, gives you the opportunity to discuss the findings of the assessment and the therapist’s recommendations in detail and answer ask questions you may have about your child’s assessment or future treatment plan. You will receive a full occupational therapy report, complete with recommendations, which can vary from one to one treatment, to home and school programmes and listening programmes. 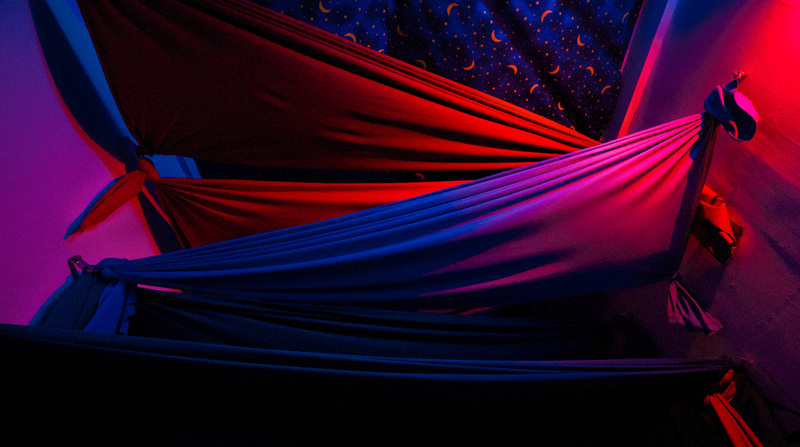 Step 3: Treatment- Sensory integration treatment aims to develop a child’s sensory systems, helping them to remain regulated, socialise and progress to reach their full potential. 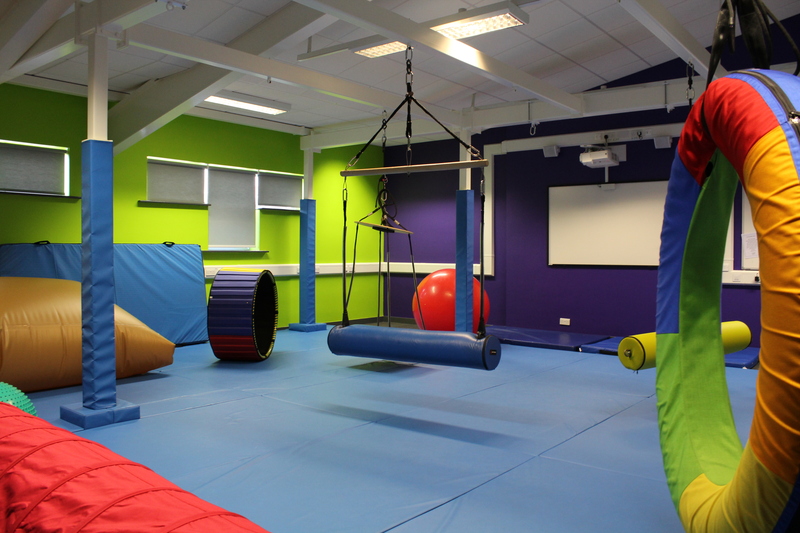 Using specialised sensory integration equipment, we are able to alter the way the body processes information and improve balance, posture, bilateral skills and other foundation skill bases. 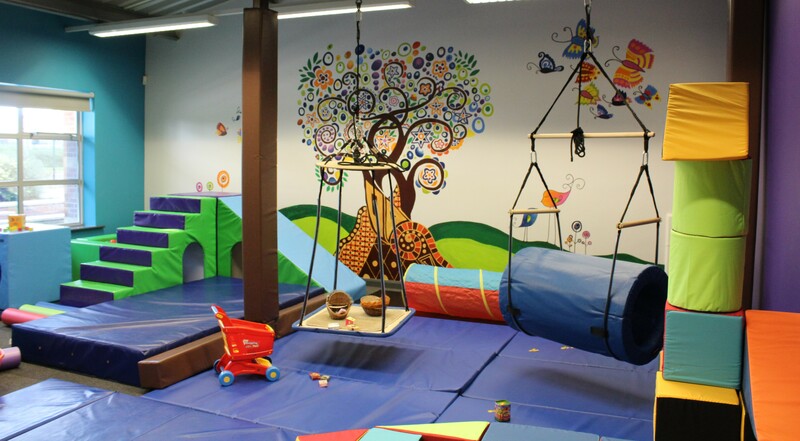 Motor treatment uses specialised equipment to assist organising and planning skills, bilateral skills and muscle tone and strength, helping fine motor skill activities such as handwriting and dressing. Prior to beginning treatment, our therapists will establish your child’s goals and will work together to address underlying difficulties and concerns, specific to your child. You will be encouraged to take part in your child’s therapy sessions, as we find that parent involvement greatly adds to the child’s progress. I would like my child assessed, what do I do next? The first step to having your child assessed, is to complete an assessment criteria. This is a set of around 20 questions, completed over the phone, that will provide us with an overview of your child’s challenges and allow us to accurately quote you for your child’s assessment, ensuring they receive the right assessments, conducted by the right therapist, for them. If you would like to complete an assessment criteria or just chat to a member of our team, pick up the phone or send us an email, it’s entirely up to you. A member of our Development Team is on hand every day to talk things through further with you. Hannah, our Development and Communications Junior here at Future Steps would be more than happy to talk you through our services, assessment process and answer any questions you may have. Just pick up the phone or send us an email, whichever is best for you! We share our site with Thornaby Academy School. There is plenty of visitor parking is available onsite. Cost of assessment/treatment is tailored to each child's needs. Please get in touch to enquire into cost.